Now you are in the Showroom! 1. Treat all front desk, sales, service, delivery and administration staff with respect. 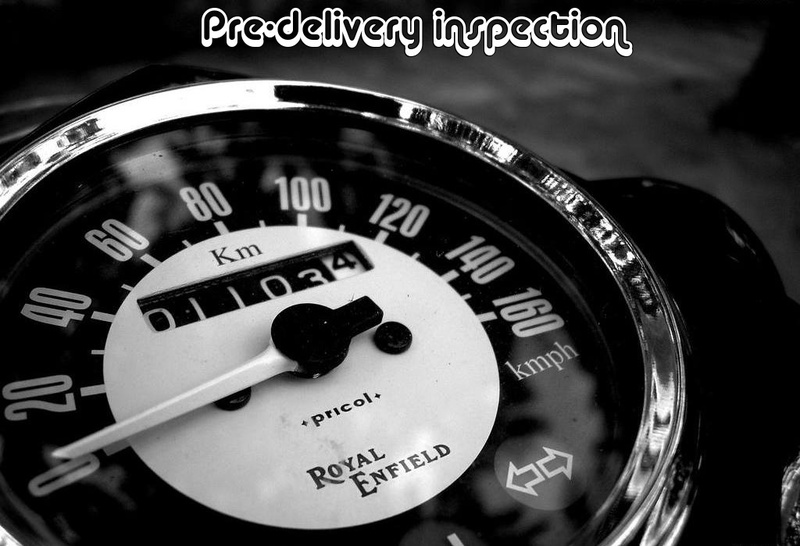 Buying a new motorcycle could be a proud moment for you but delivering a motorcycle is a routine matter for them. 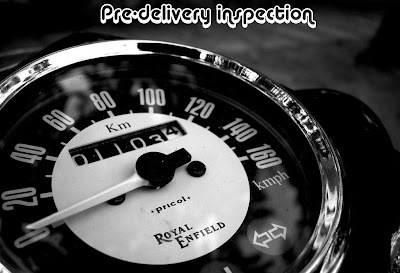 You had spent considerable amount of time in researching a motorcycle make and model , made several visits to dealerships for test rides and price negotiations, now it is a matter of couple of hours more so observe patience and courtesy. Don't loose temper and start fighting with people over there, some delays, and minor irritations are quite possible and they do happen! Your sober, mature and decent behavior will make a very good impact on the staff over there and that in term will help you in getting better respect and service from them in future. 2. Don't depend on dealer's mechanics and preparation people to take care of every last detail. Inspect it yourself and if it isn't right, have it corrected. People do make mistakes and forget things (sometimes deliberately!) Always remember that the dealership will be more receptive to making repairs before the sale. So have any corrections made before you take delivery. 1. Note the mileage. Before you do anything else. It should be as close to zero as possible. What you don't want is a motorcycle with 100 or 200 Km that's been a demo vehicle to every lead-footed prospective buyer in town. Be reasonable, but question anything greater than 50 Km. 2. Look over the bodywork. Do it in an open space and under a bright daylight. Walk around the vehicle several times looking from as many angles as possible. 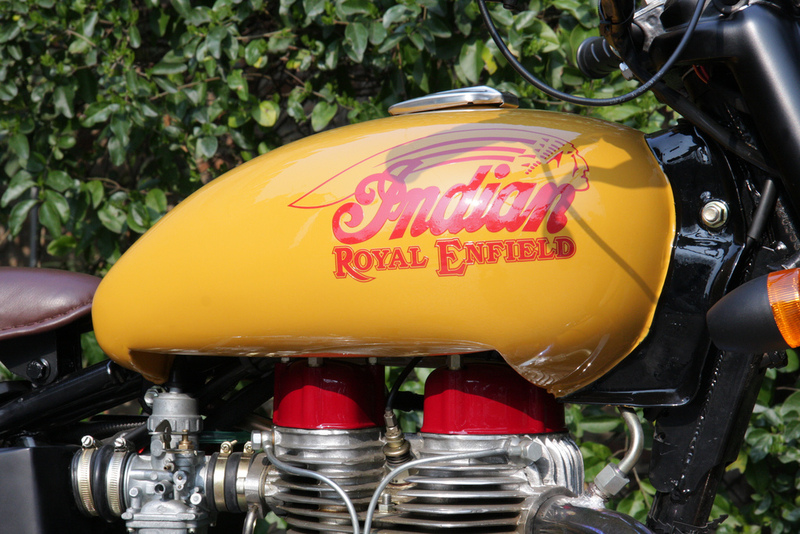 Carefully sight along the sides of the motorcycle, from front to rear and vice versa, looking for ripples, dimples and dings. Look for paint over-spray on door ledges or around the edges of the engine compartment that might indicate repairs. Make sure seams and door lines are straight and true. Remember, a careful inspection is critical because after the motorcycle leaves the lot, the dealer could reasonably claim that any body damage was caused by you. 4. check for leaks under the tank where fuel sensor is inserted, and also the petrol outlet pump, Check for leaks around the kick-shaft, and chain slackness and fill adequate petrol and check for the proper working of fuel sensor. 5. Check the Battery: No corrosion should be present on the electrodes. It should be properly connected -- fastened to wire leads and properly secured / tied down in the vehicle. Ask about how to jump it properly. Does it have a special separate warranty? properly inflated. Tires should be scuff- free. Are the hubcaps properly affixed? 8. Look in the glove box. Does it open properly? Does it lock? 9. Keys: Do you have more than one set? Is the remote entry working? (ifany) How does the alarm work (codes and disarmament)? Is there a panic button and cut off switch? 10.make sure tire- changing equipment, owner's manual, plus any unusual items that may standard equipment - like a first-aid kit should of course, be on board. Then be sure the motorcycle has any optional equipment that you paid for - premium or alloy wheels or a off road silencer, as examples. No reputable dealer would try to cheat you out of these things. But should any be missing, he'll go to more trouble to get them quickly if you refuse to take delivery of an incomplete vehicle. 13) check for proper retraction of main and side stand. sometimes they hang mid-way as springs are faulty. that was an extremely well prepared checklist. thanks for the effort. On the note on checking the exhaust and stuff. 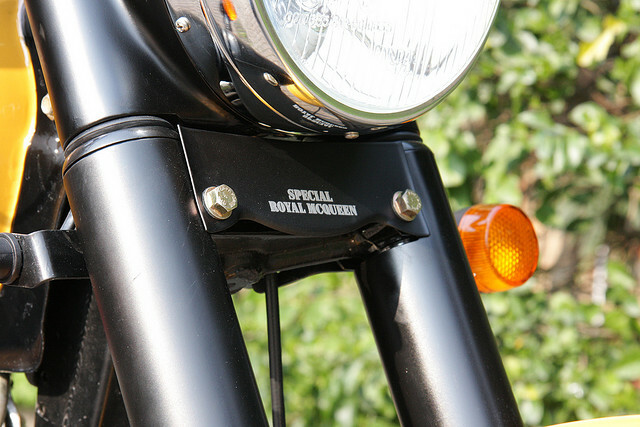 Can we add a Goldstar exhaust to a new classic 350 bike? will it harm the engine?